A new era in wild land fuel sciences is now evolving in such a way that fire scientists and managers need a comprehensive understanding of fuels ecology and science to fully understand fire effects and behavior on diverse ecosystem and landscape characteristics. 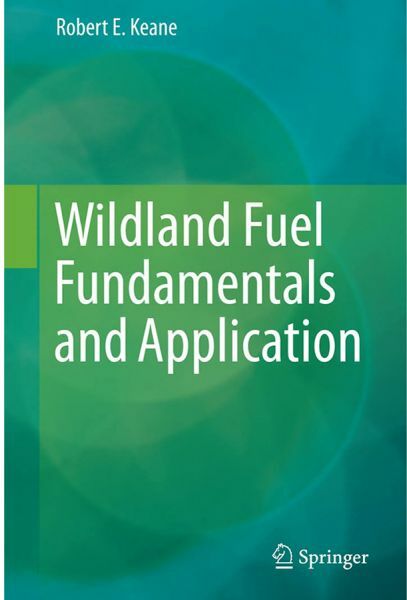 This is a reference book on wild land fuel science; a book that describes fuels and their application in land management. There has never been a comprehensive book on wild land fuels; most wild land fuel information was put into wild land fire science and management books as separate chapters and sections. This book is the first to highlight wild land fuels and treat them as a natural resource rather than a fire behavior input. Moreover, there has never been a comprehensive description of fuels and their ecology, measurement, and description under one reference; most wild land fuel information is scattered across diverse and unrelated venues from combustion science to fire ecology to carbon dynamics. The literature and data for wild land fuel science has never been synthesized into one reference; most studies were done for diverse and unique objectives. This book is the first to link the disparate fields of ecology, wild land fire, and carbon to describe fuel science. This just deals with the science and ecology of wild land fuels, not fuels management. However, since expensive fuel treatments are being planned in fire dominated landscapes across the world to minimize fire damage to people, property and ecosystems, it is incredibly important that people understand wild land fuels to develop more effective fuel management activities.